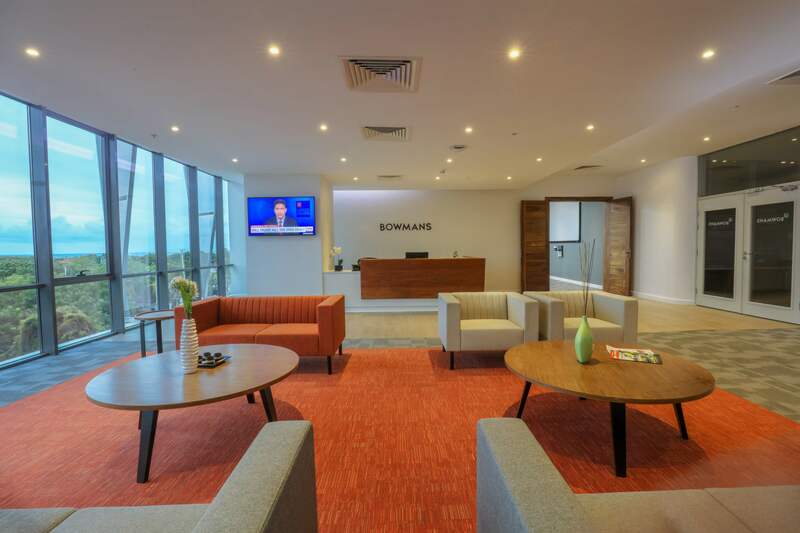 The new Tanzanian office for Bowman Gilfillan is located across two floors of an existing building in Dar Es Salaam. 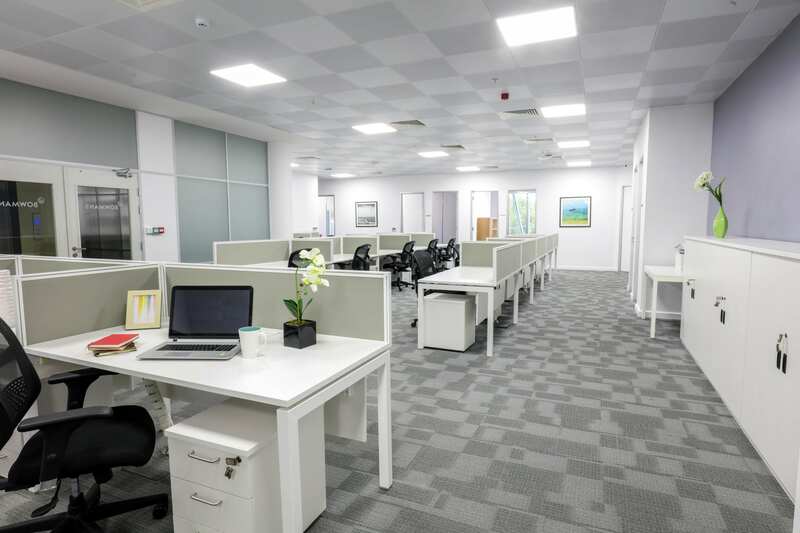 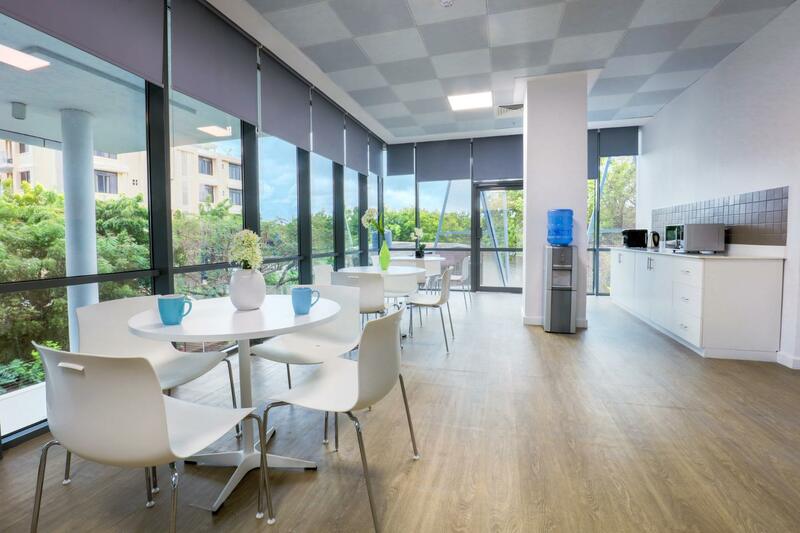 Occupying approximately 880m² of space, the reception and waiting area along with the client-facing meeting suite is located on the upper floor. 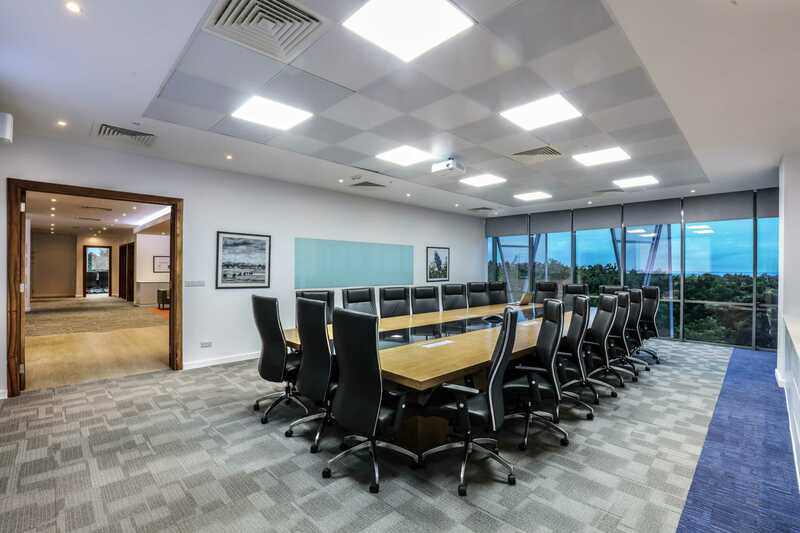 The main boardroom, situated in the northern corner of the building, capitalizes on the panoramic ocean views off the Masaki peninsula. 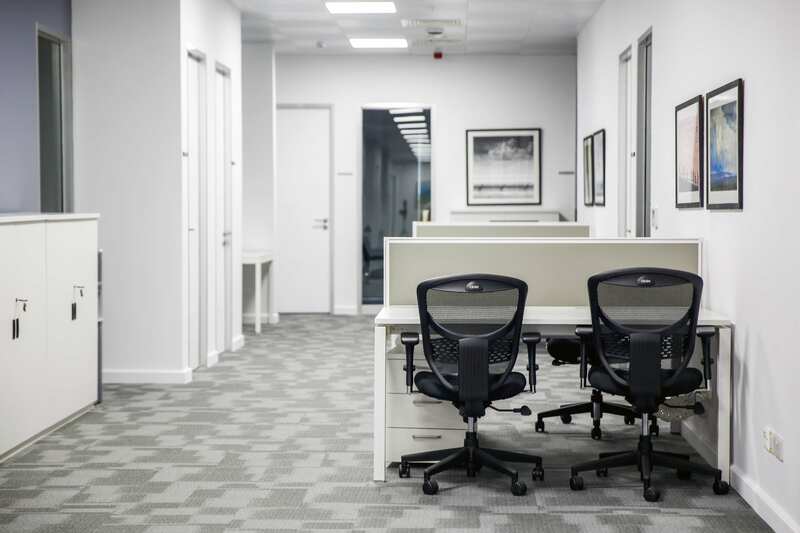 A combination of private offices and open plan desks on the lower floor create an efficient workspace, interspersed with internal meeting rooms, printing hubs, a library and pause area and kitchenette for staff to use throughout the day. 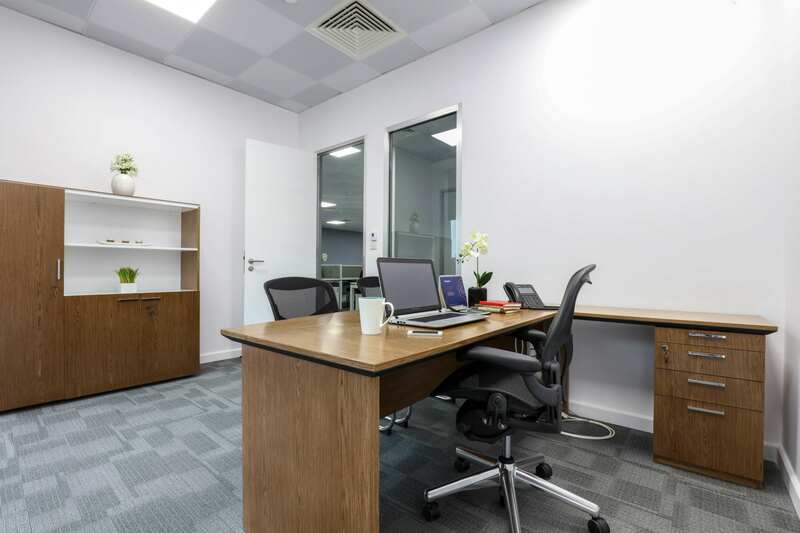 A combination of local and imported furniture and finishes was used to complete the fit-out. 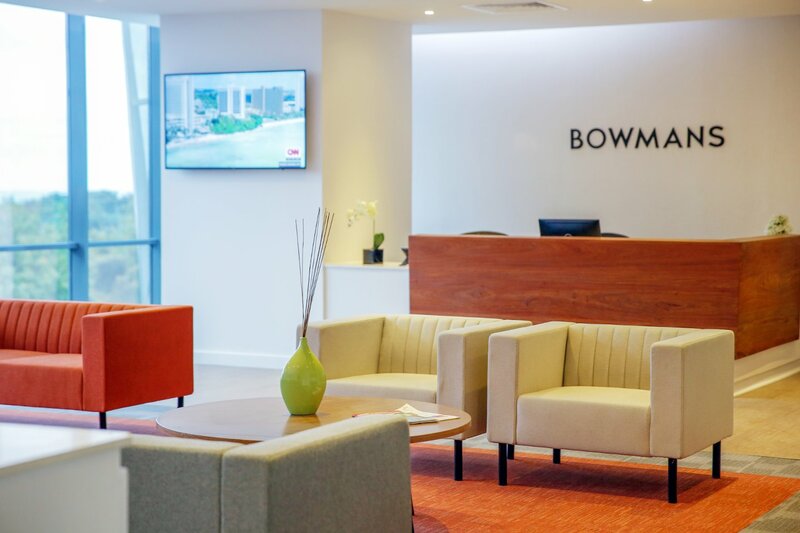 Signage and branding to the public areas of the office space ensure that the Bowman’s identity is maintained, while photographs of the local scenes and wildlife anchor the offices firmly within their Tanzanian context.